Packing the envelope has never been so easy! When milking the balloon, especially with a Squeeze-EZ, we cinch the balloon up with our Velcro straps to keep air moving to the top. When packing, just grab the straps for easy lifting into the bag. They also help keep the balloon from getting twisted in the bag. 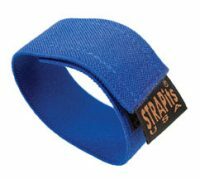 1″ x 36″ webbing straps have no additional hardware and secure with Velcro. Set of ten straps. (We also offer our straps with D rings if you prefer!) 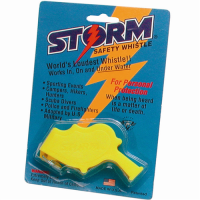 Choose from a variety of brightly colored webbing, Velcro is black to hide the dirt.